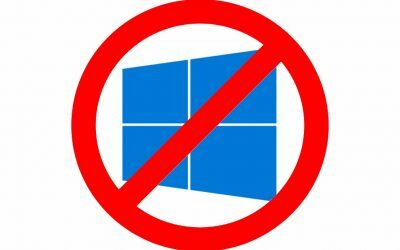 Windows 10 upgrade is forced by Microsoft on users of Windows 7 and 8.1 operating systems. 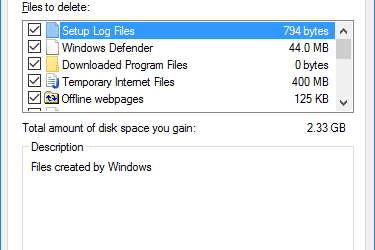 We’ve created this registry fix to disable the upgrade, stop update notifications and prevent the PC from downloading installation files. Run the code manually or download this ready-made .reg file. 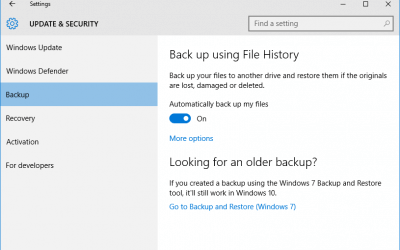 It takes less than five minutes to enable backup in Windows 10. Read our step-by-step guide and protect your data with automatic backup to an external media of your choice. 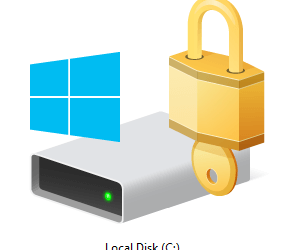 Read our simple step-by-step guide with images how to free even more disk space with System File Disk Clean-up in Windows 10. 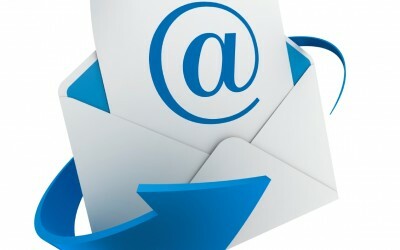 Automate your mail and provide a better response to daily queries with Server Rules: the automatic reply that is sent back when an email meets pre-set conditions.